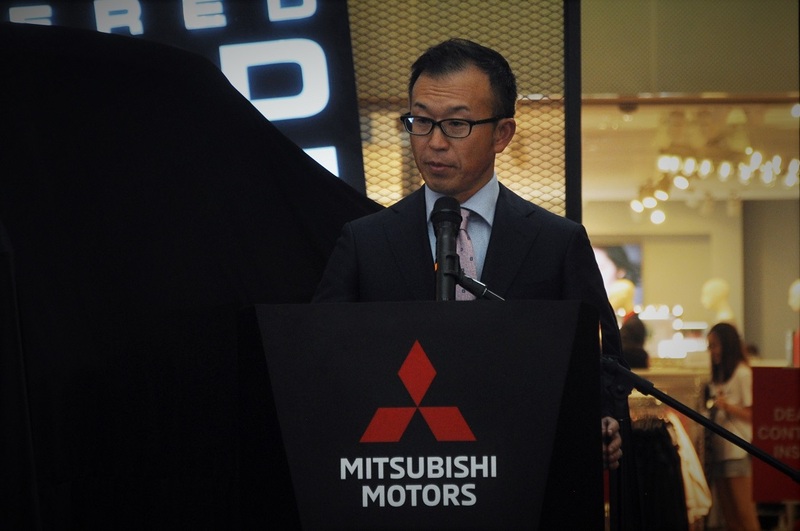 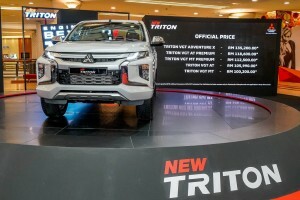 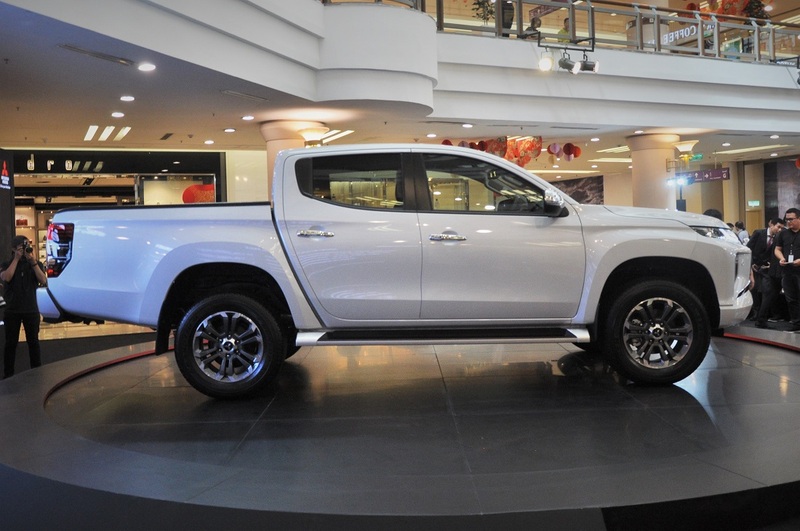 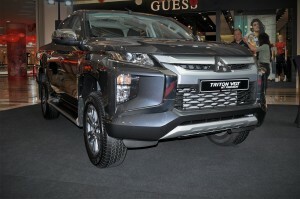 Mitsubishi Motors Malaysia (MMM) has launched the new Triton pick-up truck, with a choice of five variants and prices starting from RM100,200. 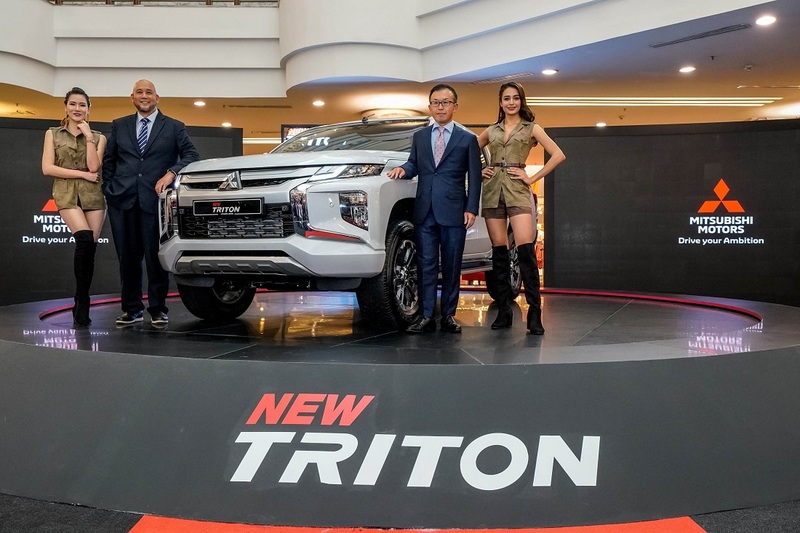 The new Triton continues with the latest rendering of the brand’s ‘Dynamic Shield’ design language. 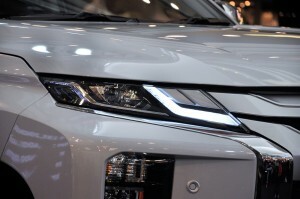 It has more sculpted and edgier lines particularly on the face. The bolder headlamp design and bumper elements give the truck a tough appearance while adding visual width. 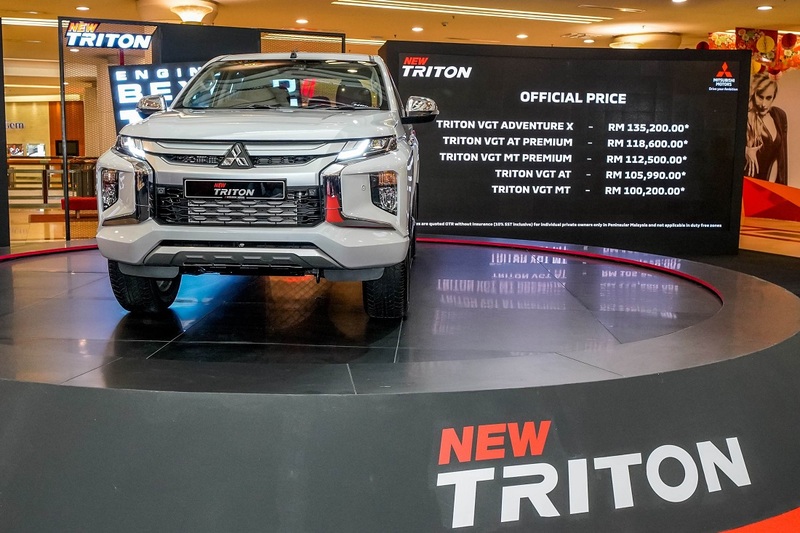 Powering the Triton range is the 2.4L MIVEC turbodiesel DI-D common rail engine with VGT and intercooler, that is good for a maximum of 181 PS @ 3,500 rpm and 430 Nm @ 2,500 rpm. 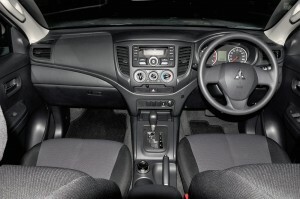 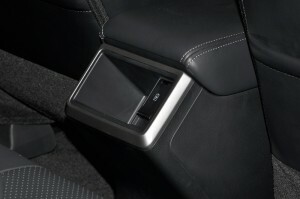 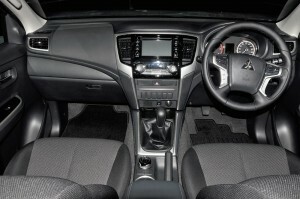 The automatic and manual transmission choices are all 6-speeders, with the automatic getting the Sport Mode option. 4Sure Power: The Triton uses an aluminium block diesel engine paired to new 6-speed transmission for optimum performance and efficiency. 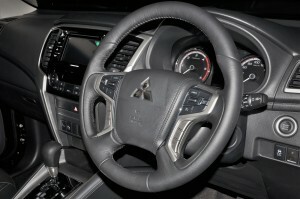 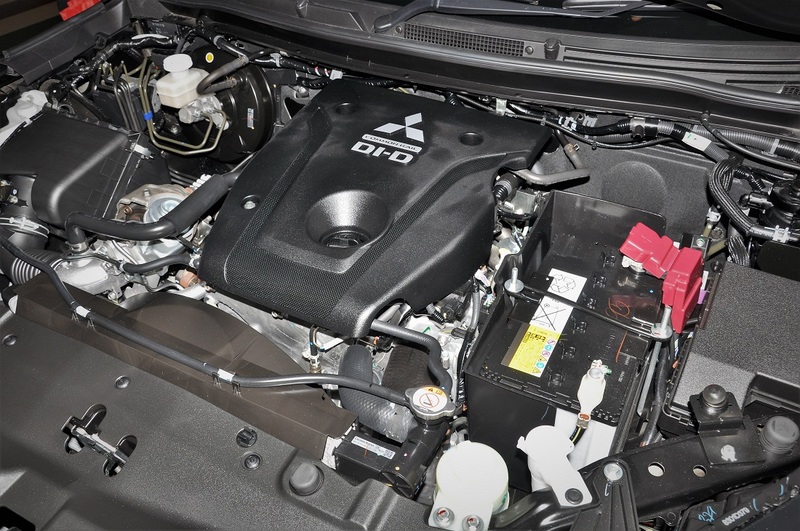 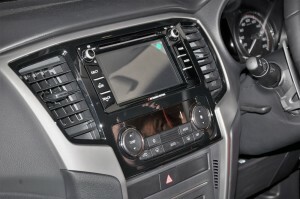 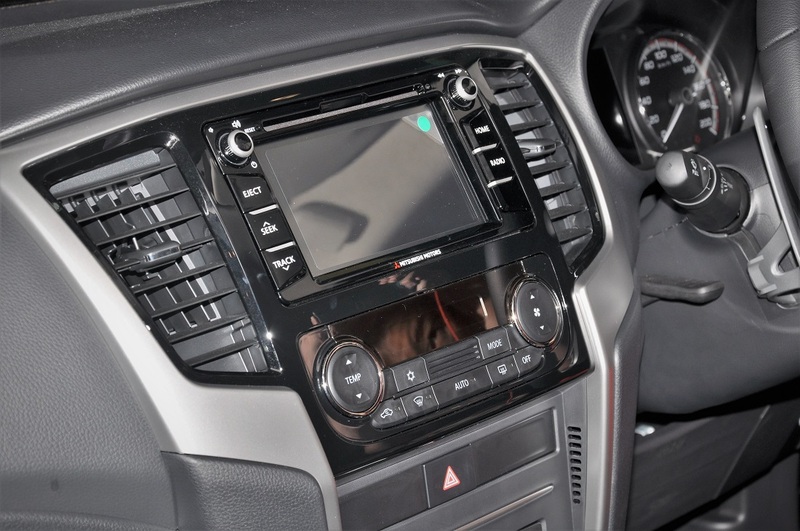 4Sure Control: Mitsubishi Motors’ Super-Select 4WD II system is developed with decades of experience in off-road competitions like the Dakar Rally. 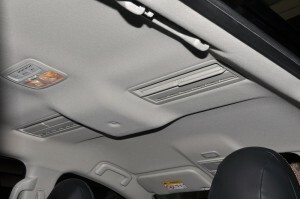 This robust and intelligent system delivers optimum traction and handling over all surfaces. 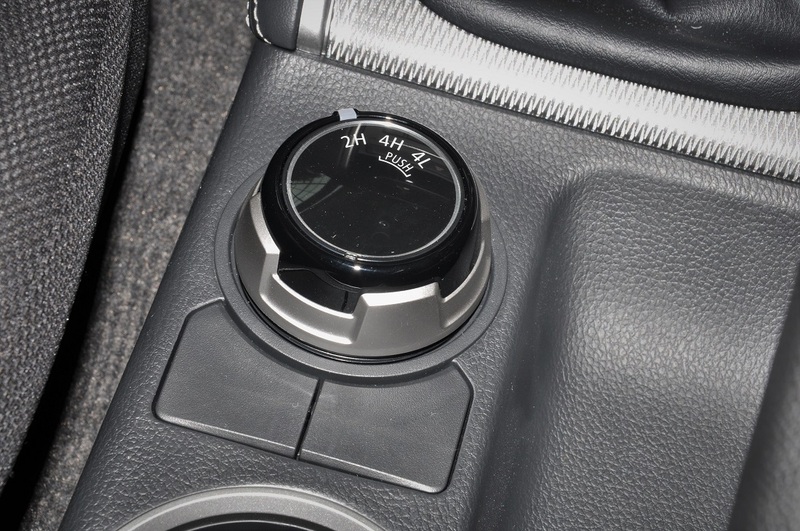 The Super-Select 4WD II system has a new Off-Road Mode to tackle Gravel, Mud, Sand and Rock terrain. 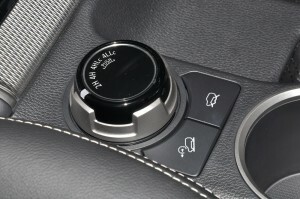 When engaged, the Off-Road Mode regulates engine power, transmission and braking for optimum wheel traction. 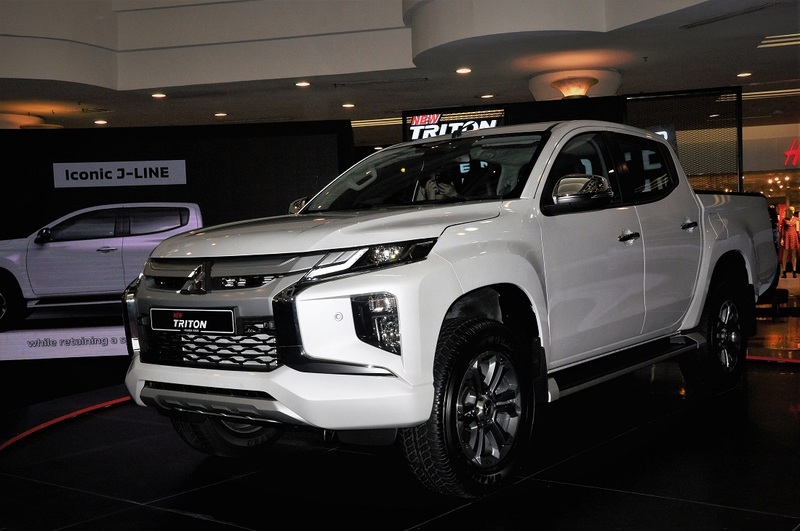 4Sure Agility: The Triton’s iconic J-Line design is retained and enables exceptional manoeuvrability, with a best-in-class turning radius of 5.9 metres. 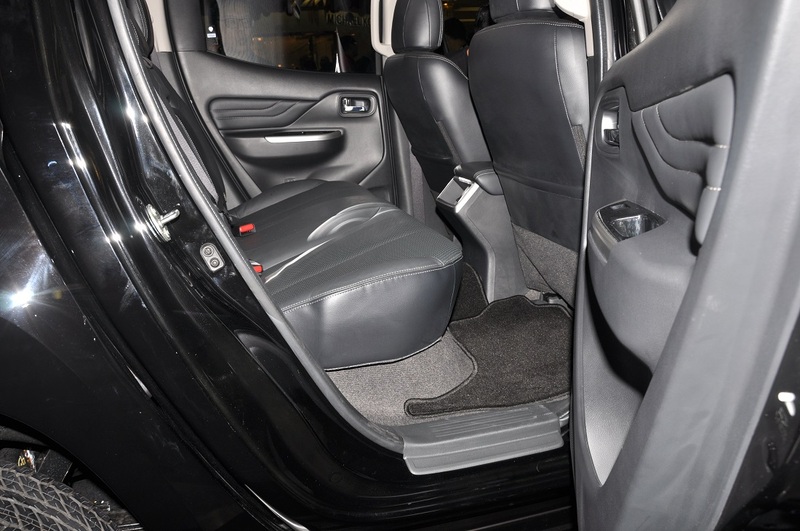 The J-Line design also optimises cabin space without sacrificing load space. 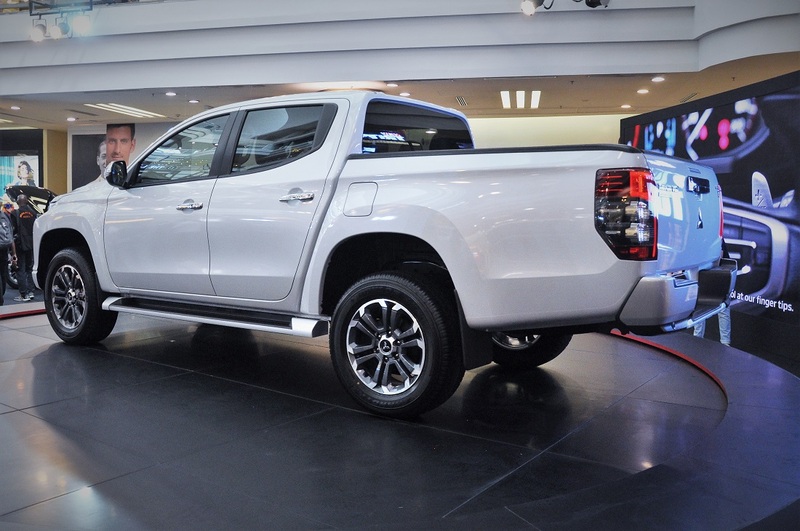 4Sure Safety: The Triton sits on a high-durability, high-reliability ladder-type frame and high-impact safety cabin structure, to provide occupants with the best possible protection. 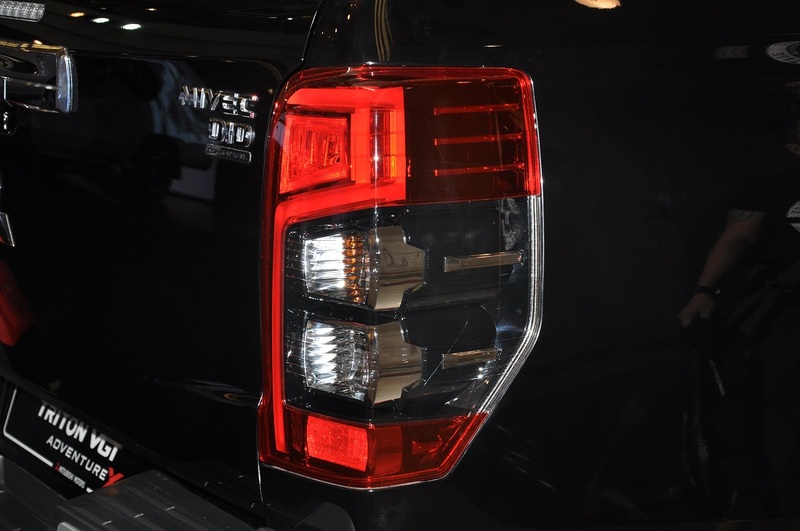 This is complemented by class-leading advance safety and driver assistance features such as Forward Collision Mitigation (FCM), and Blind Spot Warning with Lane Change Assist (BSW with LCA). 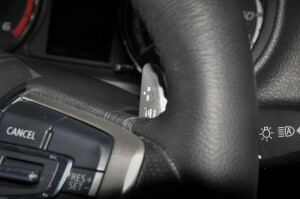 Additionally, there is the Ultrasonic Misacceleration Mitigation System (UMS) which helps reduce accidents resulting from unintended acceleration either forwards or backwards; Rear Cross Traffic Alert (RCTA) that scans and alerts for approaching vehicles when reversing; as well as Auto High Beam which uses a camera to detect oncoming vehicles and automatically switch the headlamps to low beam so as to not dazzle other drivers. 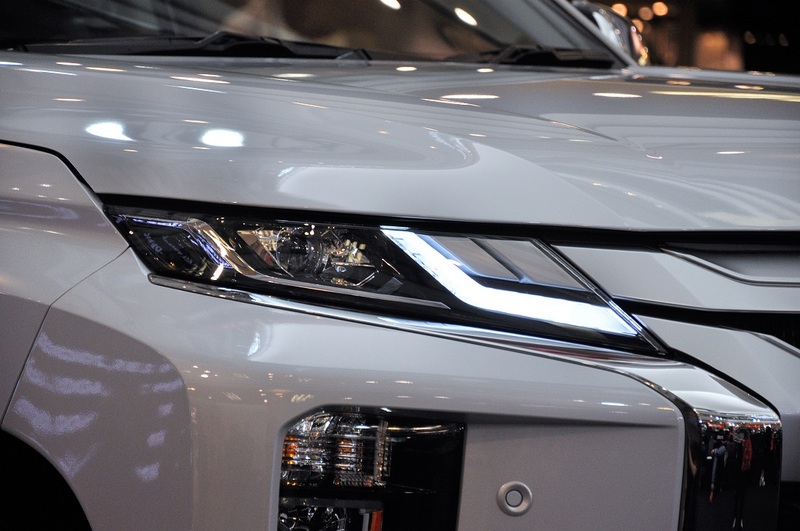 All prices quoted are on-the-road without insurance for private registration in Peninsular Malaysia. 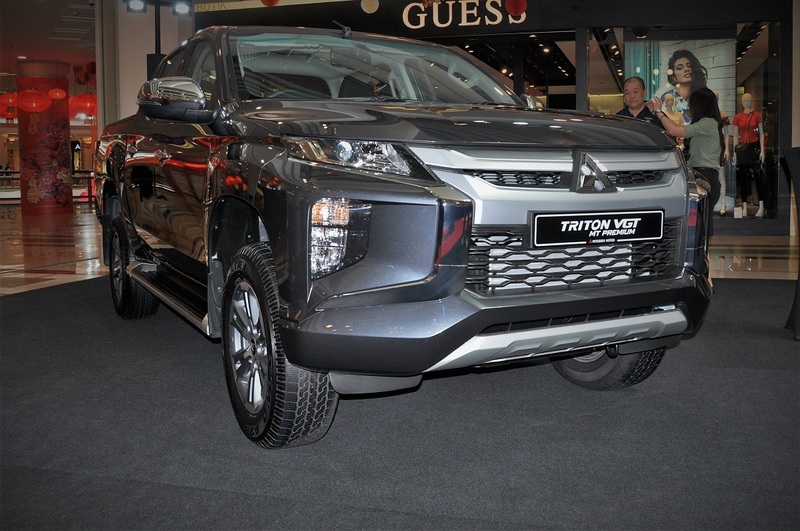 Exterior colour choices are White Diamond (all variants), Jet Black Mica (Adventure X only), Graphite Gray (Premium only), and Sterling Silver (VGT only). “Pick-up trucks are the foundation of Mitsubishi Motors and the company has been producing pick-ups since 1978. 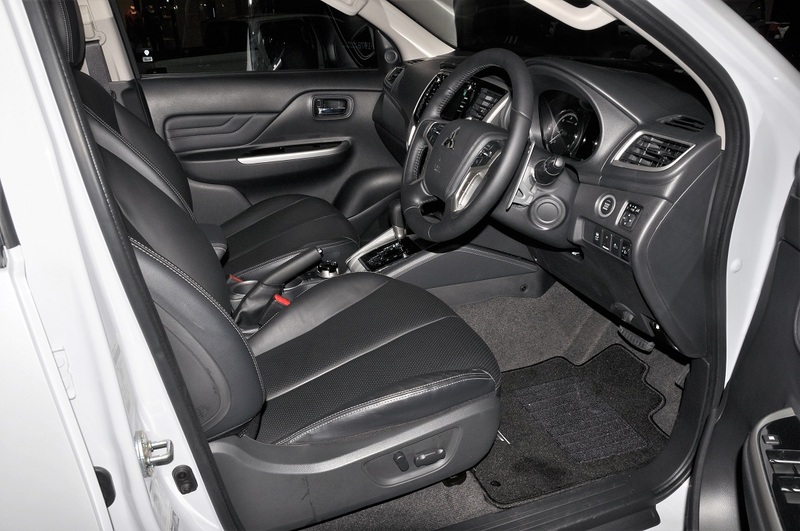 Over 40 years, much experience has been gained not only in engineering reliable and durable vehicles but also understanding the needs of diverse customers. 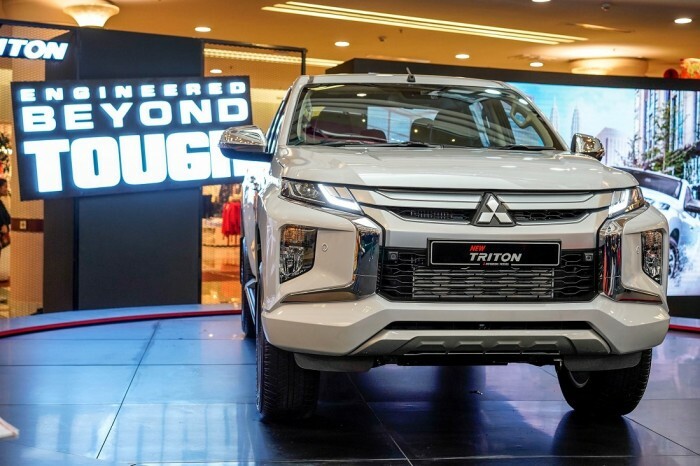 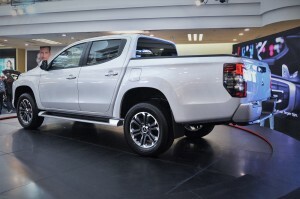 As such, Mitsubishi Motors has been able to keep improving the vehicles and today, we are proud to introduce the new Mitsubishi Triton as the fifth generation of a successful line of pick-up truck,” commented Tomoyuki Shinnishi, CEO of MMM. 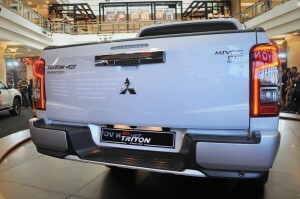 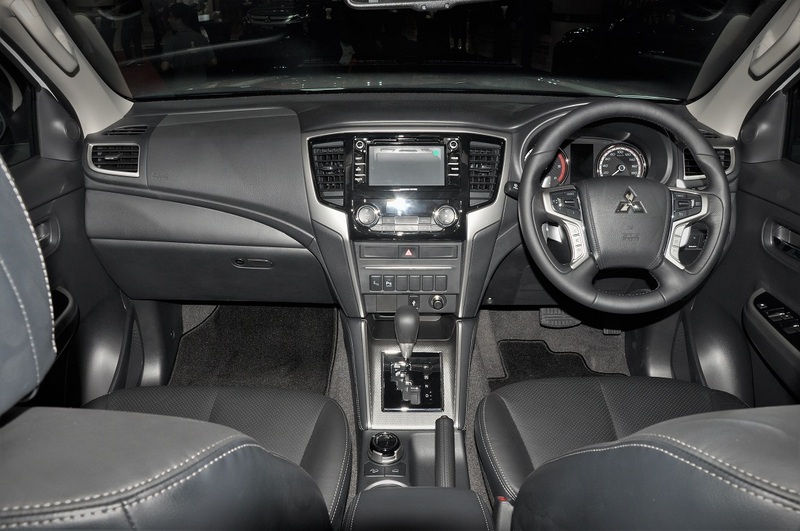 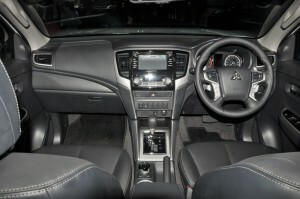 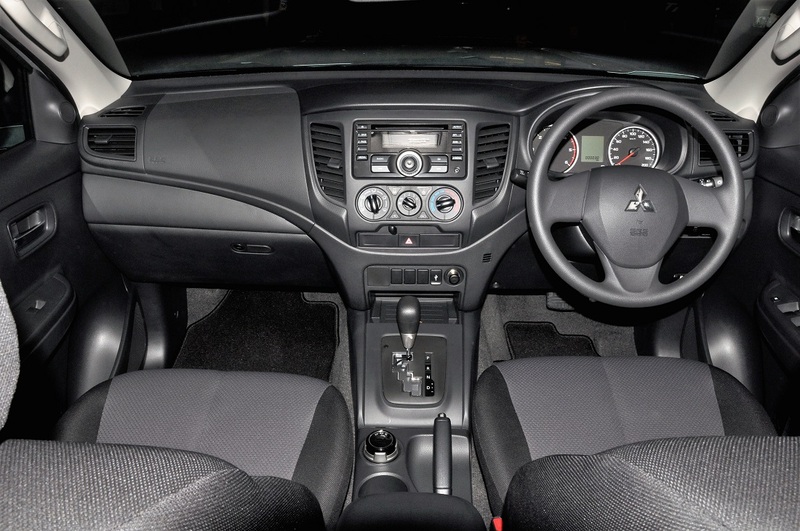 The new Mitsubishi Triton is covered by a 2-year / 200,000 km warranty, currently the best coverage in its class. The trade variant, Triton Quest 4×2, is still available with a 2.5L turbocharged DI-D common rail diesel engine.